Alliance Of American Football Names New Era Cap The Official Sideline Headwear Partner | RESPECT. Today, The Alliance of American Football announced a multi-year partnership with New Era Cap Co. Inc., making the international sports and lifestyle brand the official sideline headwear partner of The Alliance. The Alliance will take its first snap on February 9, 2019, on CBS, marking the start of its inaugural season. 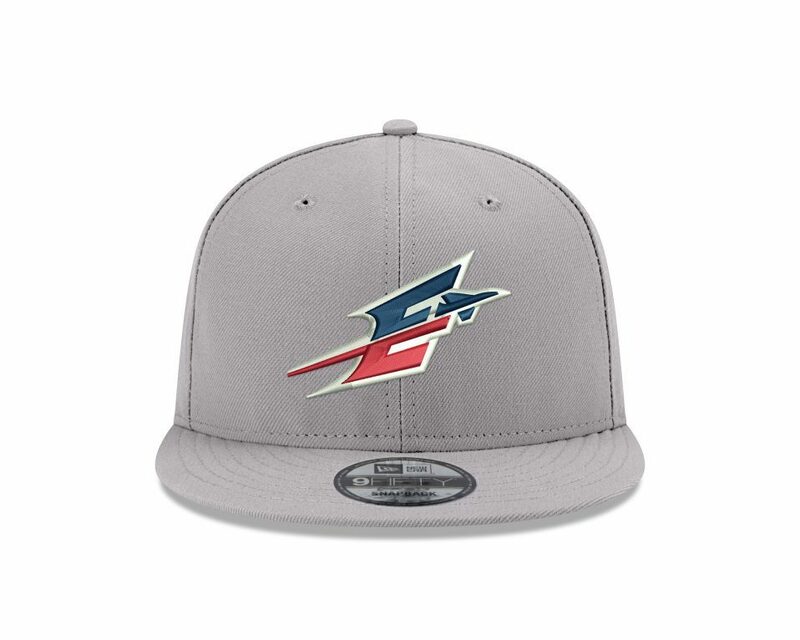 Fans of the Atlanta Legends, Birmingham Iron, Memphis Express, Orlando Apollos, Arizona Hotshots, Salt Lake Stallions, San Antonio Commanders and San Diego Fleet will be able to purchase the brand’s headwear styles, including their signature 59FIFTY fitted caps, in addition to the 9FIFTY snapbacks, 39THIRTY stretch fit and 9FORTY adjustable silhouettes, at retail in Alliance stadiums on game days and online at shop.aaf.com and neweracap.com.